A simple portrait of my sweet pup. 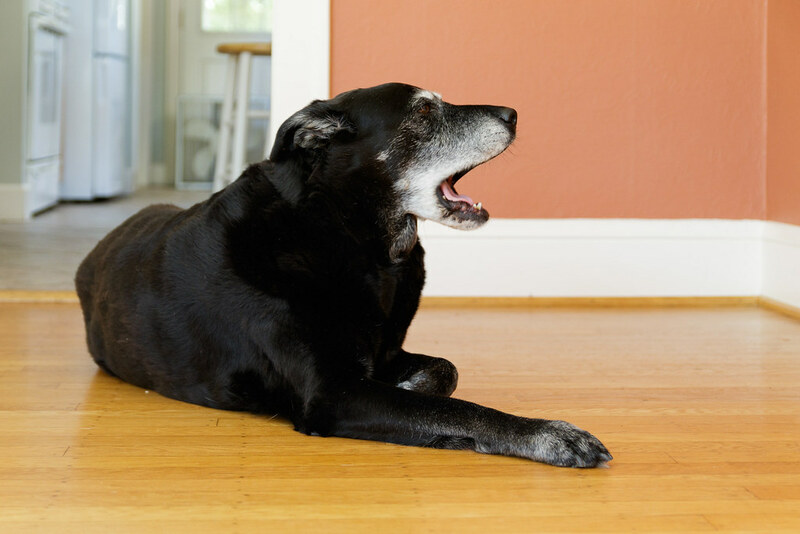 This entry was posted in Pets and tagged black lab, dog, Ellie, yawning. Bookmark the permalink.